New York Mets outfielder Yoenis Cespedes said Friday that he is considering offseason surgery to repair calcification in both of his heels, according to SNY's Steve Gelbs. Cespedes added that surgery is the only way to fix his issues, although it will take eight to 10 months to recover. When asked if he can make it through the remainder of the 2018 season, he said he didn't know. On Friday, Cespedes played in his first game since May 13. He went 2-for-4 with a home run in a 7-5 win over the New York Yankees at Yankee Stadium. The 32-year-old has been limited throughout the 2018 campaign with a hip injury that caused an extended stretch on the disabled list. He also had problems with his quad after a wrist injury slowed him down in spring training. A hamstring injury ended his 2017 season after just 81 games. Considering he missed 30 contests in 2016 as well, this hasn't been a positive trend for a veteran player. His performance has also been up and down in 2018 even when on the field, as he's produced a .262 batting average to go with nine home runs and 29 RBI in 38 games. Of course, the slugger is a game-changing player when he is at his best. He earned MVP votes in each of his first two seasons with the Mets and has two All-Star selections, one Gold Glove and one Silver Slugger award. 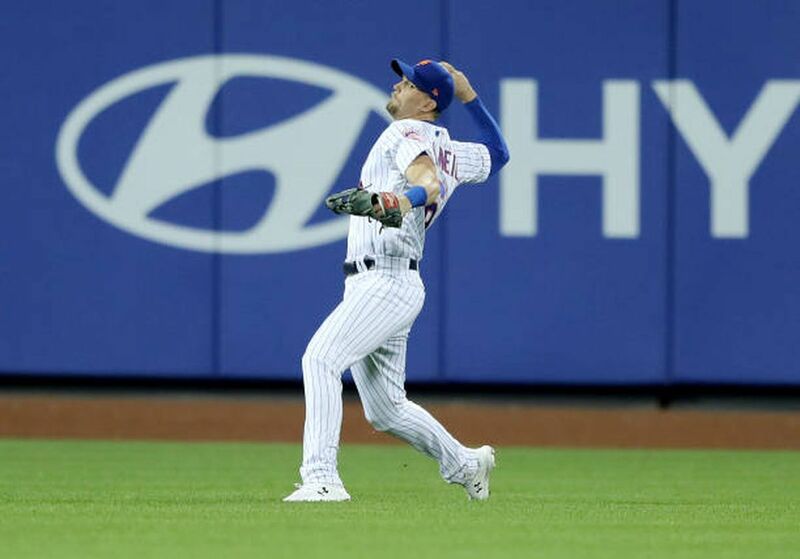 Although his injury problems have led to more at-bats for younger outfielders such as Michael Conforto and Brandon Nimmo, New York will hope the highest-paid player on the roster can figure out how to stay healthy.